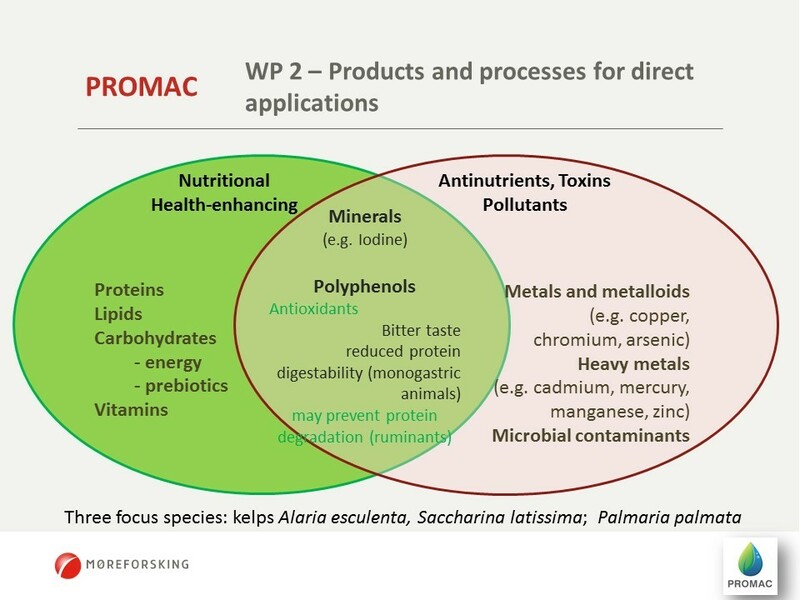 As part of WP2’s research plan, Pierrick Stévant (Møreforsking) travelled (home) to CEVA in Brittany for the second consecutive year to conduct practical experiments in collaboration with Hélène Marfaing. 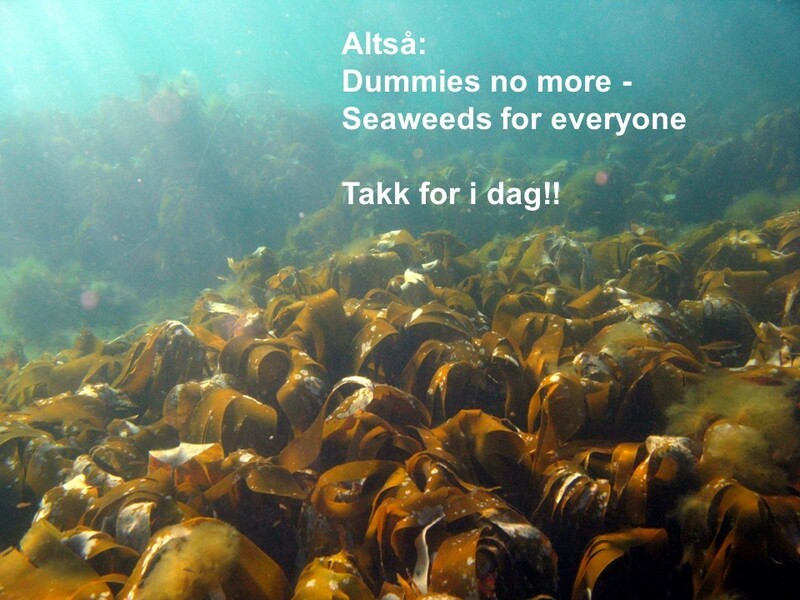 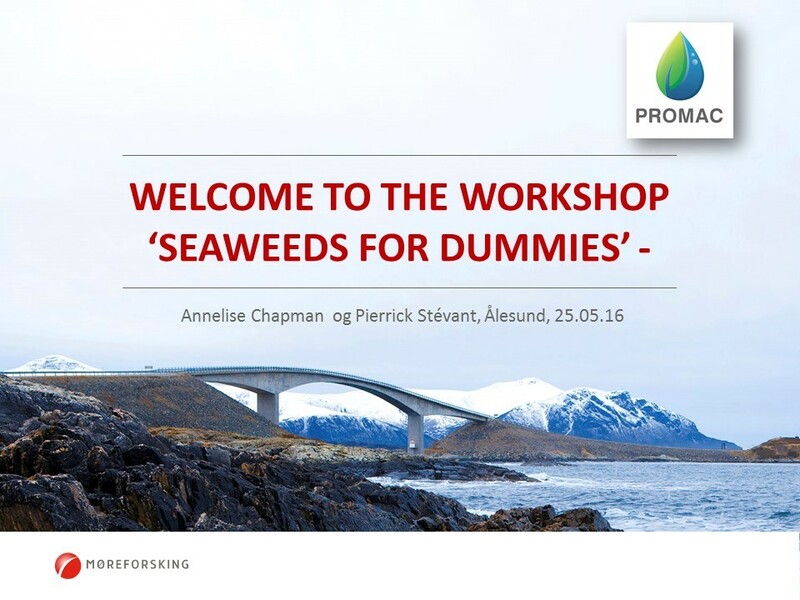 These experiments are focusing on (i) seaweed storage post-harvest and (ii) removal of undesirable compounds. 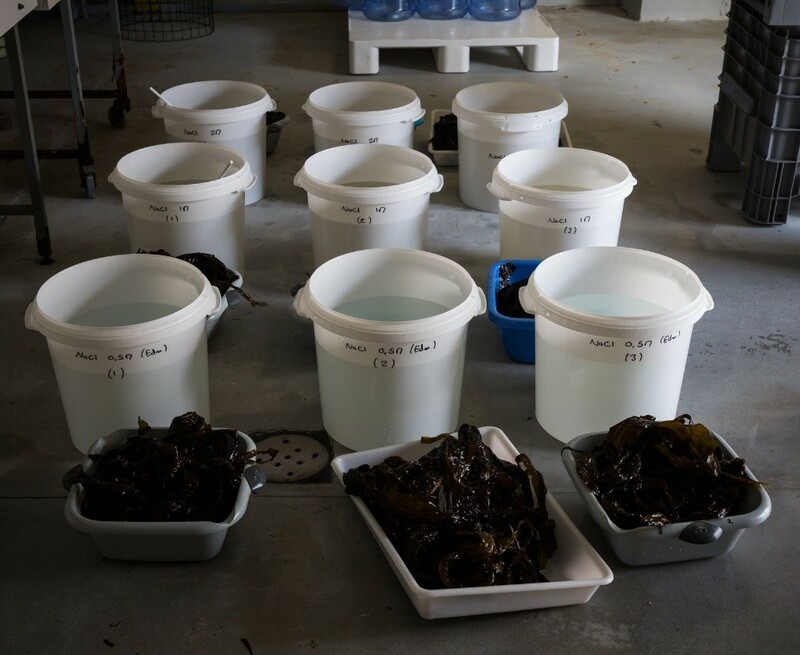 During these two weeks of (intense) work Pierrick and Hélène tested both cold storage and seawater storage of dulse (P. palmata), ensiling of sugar kelp (S. latissima) and cadmium desorption of winged kelp (A. esculenta) in salt water baths. 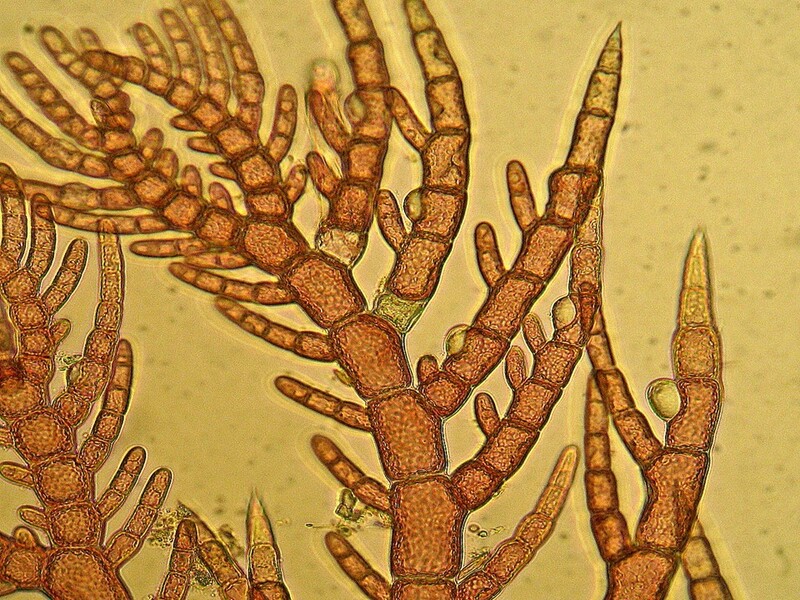 The biomass used in these experiments were either hand-harvested from shore near the CEVA (P. palmata) or cultivated (A. esculenta, S. latissima). 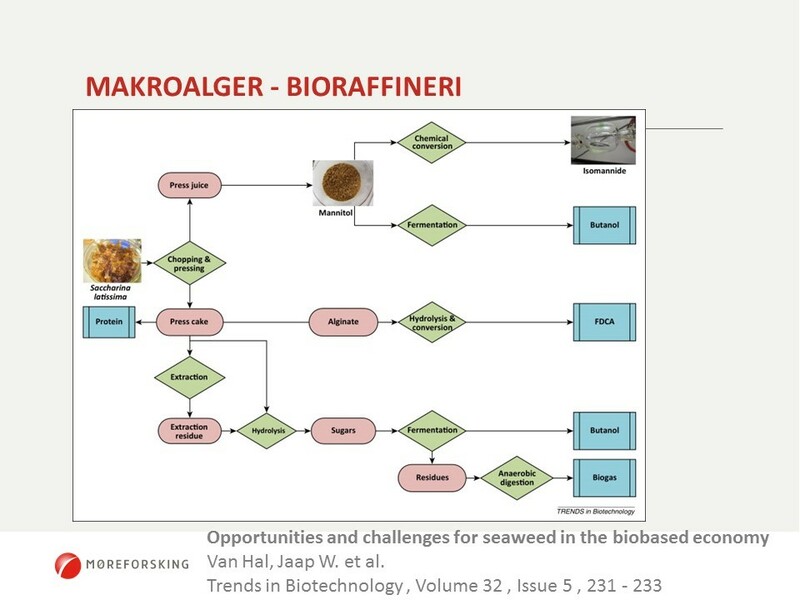 Many samples were taken throughout the different treatments which will be analyzed for their biochemical content, involving other PROMAC partners.